Sudanese President Omar al-Bashir is stepping down, Arabiya reports citing sources. Sudan has been rocked by months of anti-government protests. Bashir would be the second leader in the region to quit amid nationwide protests in April, following Algerian President Abdelaziz Bouteflika’s resignation. Earlier on Thursday there were reports of military vehicles surrounding the presidential palace as well as the TV building. 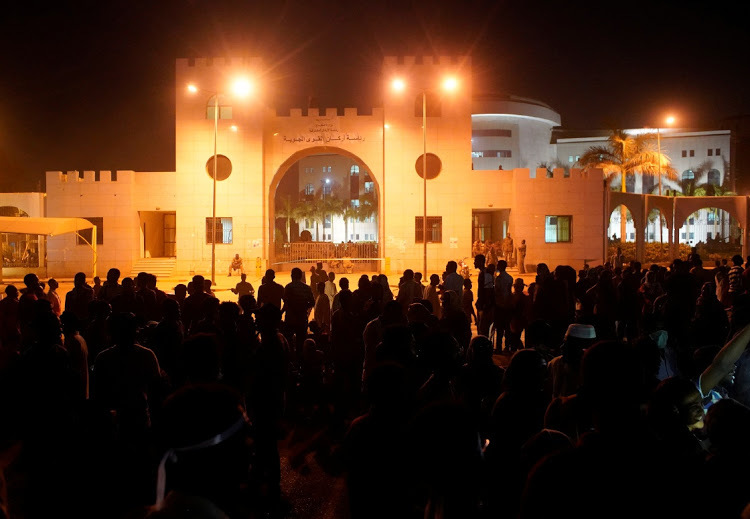 Organisers of the nationwide protests against Bashir called on Khartoum residents to mass at army headquarters on Thursday as state media said the army would make an “important statement”.